For the second consecutive year, my sons, Roman and Leo, have participated in Lemonade Day, with the help of Mom and Dad. If you’re not familiar with Lemonade Day and have little ones, you should look into it; it’s a national program encouraging entrepreneurship. 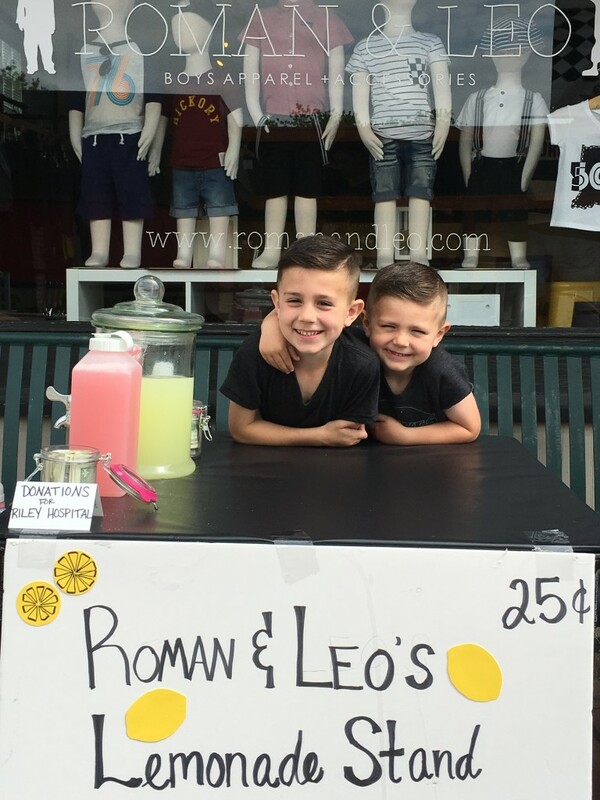 We’ve enjoyed the program because it has helped my wife and I pass our entrepreneurial spirit (she owns an all boys boutique called Roman and Leo) to Roman and Leo. This year, Lemonade Day happened to fall on a special day, May 21st. May 21st may not seem like a significant day to most, unless it’s your birthday or anniversary, but it marks the day of freedom in my career as a financial advisor. On May 21st, I left my former employer to start RL Wealth Management, and it has turned out to be the best decision of my career–I wish I would have done it sooner. I consider the company’s “birthdate” to be July 3rd, 2015 because that was the day RL Wealth Management’s registration received approval from the State of Indiana Securities Department to operate as a Registered Investment Advisor. 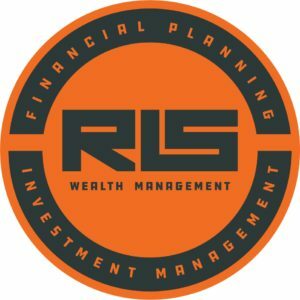 But, without making the leap on May 21st, RL Wealth Management would not exist, I’d be stuck in a job that was unhappy with, my clients would not be seeing me as much, and more Millennials would be without a financial advisor. It’s hard to believe that it’s already been a year–a busy, fun-filled, and eye-opening year; one in which I have experienced success beyond my wildest dreams. 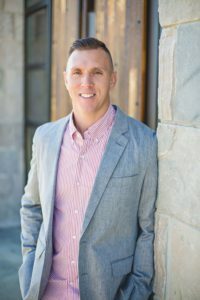 I’ve been able to re-establish relationships with my existing clients to the level that I had promised when they first started working with me, reconnect with former clients, begin working with my peers, no longer have to turn away clients due to asset levels, and get back to a healthy balance between work and family. I’m enjoying being in charge of my clients’ portfolios, in addition to their financial plans. I am fortunate to wake up each day excited to work–I never realized how unhappy I was, until I had started RLWM. One Year–time flies when you are having fun! I cannot think of a better way to celebrate the first year of freedom than with my family at Lemonade Day. May 21st will lose its excitement as more go by, but for now I’m going to enjoy this first milestone. For those curious, the boys did a tremendous job with their lemonade stand. In just two hours, they managed to make $10 for themselves. That may not seem like much, but they intentionally charge a quarter for a cup of lemonade with the hopes that they can drive the change to their donation jar for Riley Children’s Hospital. While they only made $10, they raised over $150 for Riley!! For information on Lemonade Day.